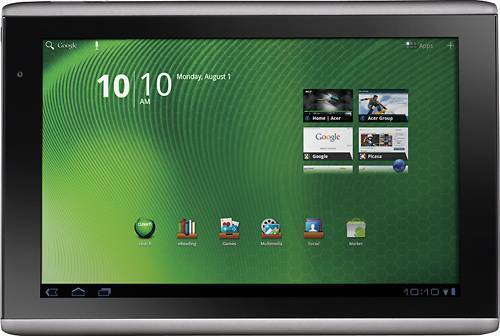 Remember when tablets with NVIDIA Tegra 2 processors and Google Android Honeycomb used to have price tags of $500 and up? Yeah, some of them still do. But today there are at least two great deals on Honeycomb tablets for $300 to $360. Here’s a roundup of some of the day’s best deals on mobile gadgets and accessories.